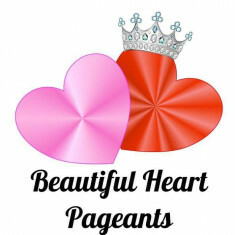 Beautiful Heart Pageants is a face system founded in Virginia in 2016. We pride ourselves on creating a fun, fair and friendly environment for all of our guests. We host all around the great state from SWVA to Northern VA. We award all our contestants and always have the best party in VA! We do offer true all inclusive packages at all events. We look forward to meeting you and your family at the next Beautiful Heart event!